News: On Sunday March 4th, 2018 at 8:13pm in the Jadwin Hall high bay of Princeton University, we have successfully achieved first plasma, concluding 4 years of the construction activity! Here is a short news story. The Facility for Laboratory Reconnection Experiments (FLARE) is a new intermediate laboratory facility currently under testing at Princeton University by a consortium of five universities (Princeton University, University of California - Berkeley, University of California - Los Angeles, University of Maryland, University of Wisconsin - Madison) and two Department of Energy (DoE) national laboratories [Princeton Plasma Physics Laboratory (PPPL) and Los Alamos National Laboratory (LANL)]. This facility, upon completion, will be located at the PPPL. The design is based on the smaller device, Magnetic Reconnection Experiment (MRX). 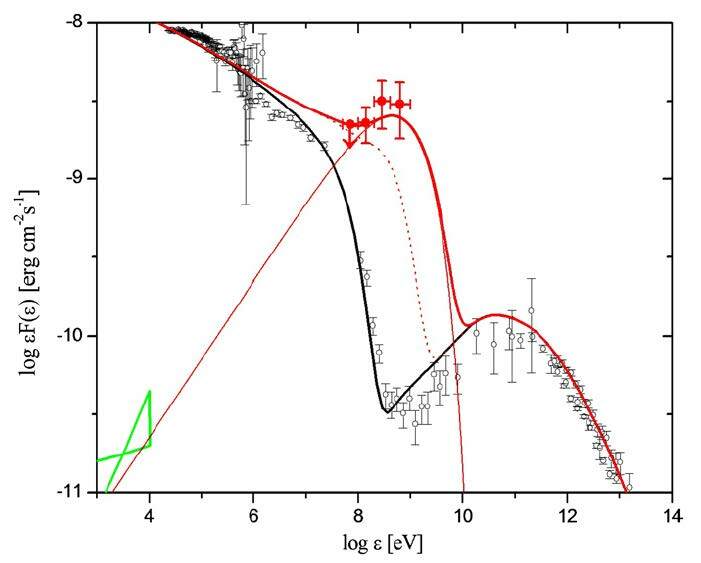 The goal of FLARE is to provide experimental accesses to new regimes of the magnetic reconnection process and related phenomena directly relevant to heliophysics, astrophysics, and fusion plasmas. Click here to learn more about magnetic reconnection. 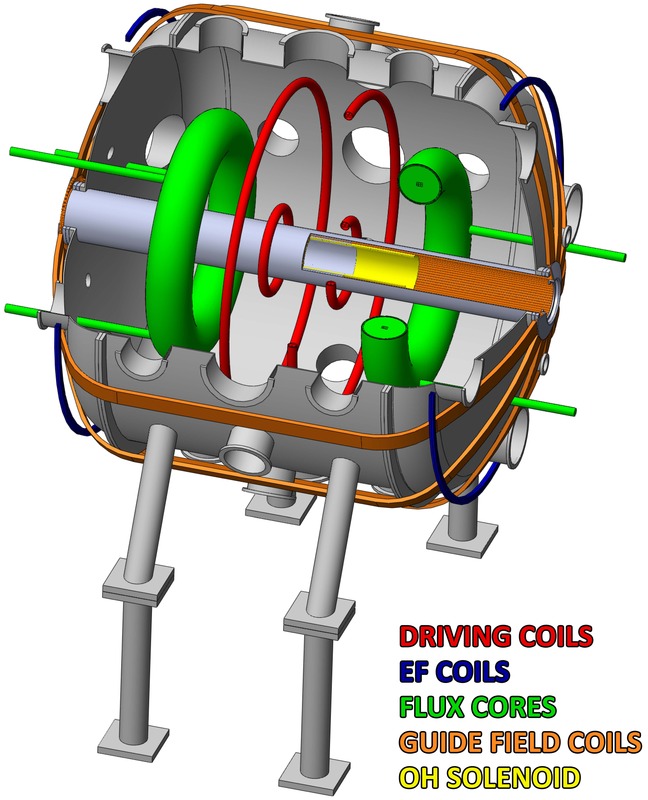 The FLARE device construction is funded by the NSF Major Research Instrumentation (MRI) Program, with cost share contributions from Princeton University, University of Maryland, and University of Wisconsin - Madison. The construction has been finished in December 2017. The facility support is provided by Princeton University. Gamma ray flare from Crab Nebula (Black: background) thought to be due to reconnection. [Striani et al (2011)]. A soft X-ray image of the sun taken by the Yohkoh satellite. Reconnection is thought to play a role in coronal heating. 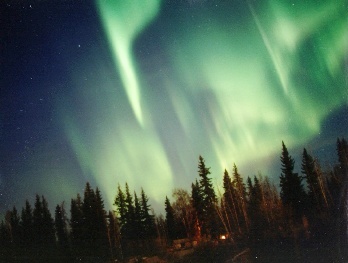 The charged particles which create the aurora are thought to be accelerated through magnetic reconnection.